A website is the reflection of your product and service quality, hence getting it developed and designed by an expert is crucial. However, having a website is not enough. You need a search engine optimized website to let others know you exist. A company needs professional SEO, SEM and SMO services to get website traffic and generate leads. There are several SEO companies in Faridabad, but you need an expert to take your website to the new heights. Websitedesign.org.in is a renowned and leading search engine optimization company Faridabad offering social media optimization services and search engine marketing services (SEM Services). 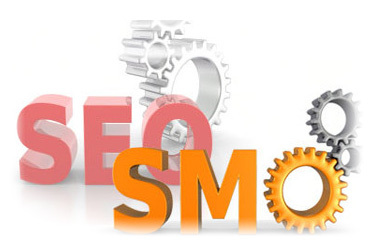 Our professional SEO and SMO experts provide cost-effective and result-oriented services. WebsiteDesign.org.in helps you achieve top rankings in major search engines like Google and Yahoo. We provide you with extensive SEO and SMO strategies and techniques that generate high organic traffic on the keywords relevant to your business and industry. Besides these internet marketing services, we also maintain high level of transparency when it comes to safe guarding our client’s details. Being a professional firm in Faridabad with several domain experts on board, WebsiteDesign.org.in also provides customized, affordable and reliable online marketing services to bring good traffic to your portal.